The wine, one with an important impact, shows an intense ruby red in its tonality. It is complex on the nose with aromas of red berry fruit, raspberries, blackberries, and ripe cherries in addition to its notes of spice and licorice on the finish. The flavors are ripe and sweet and are sustained by substantial tannins, round and ample in support of the supple and velvety structure. 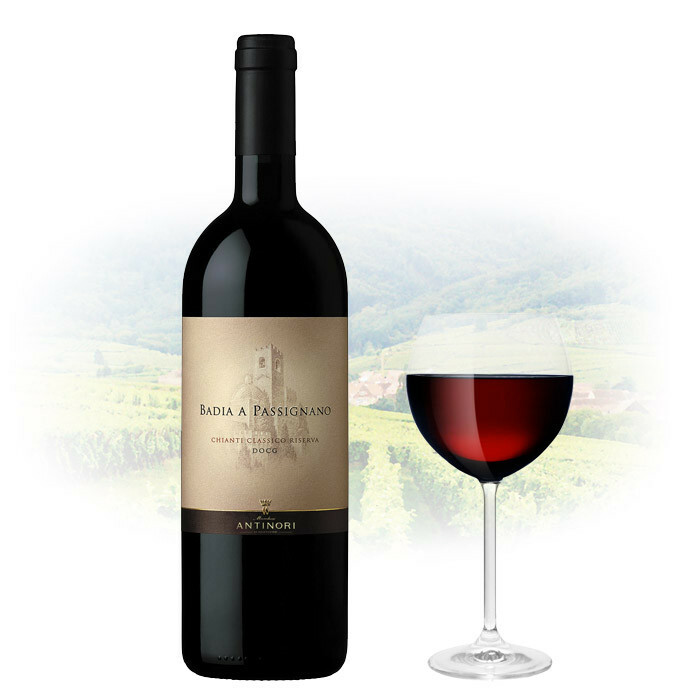 Long and persistent, its tonic acidity is a classic characteristic of the Sangiovese cultivated at the Badia a Passignano.